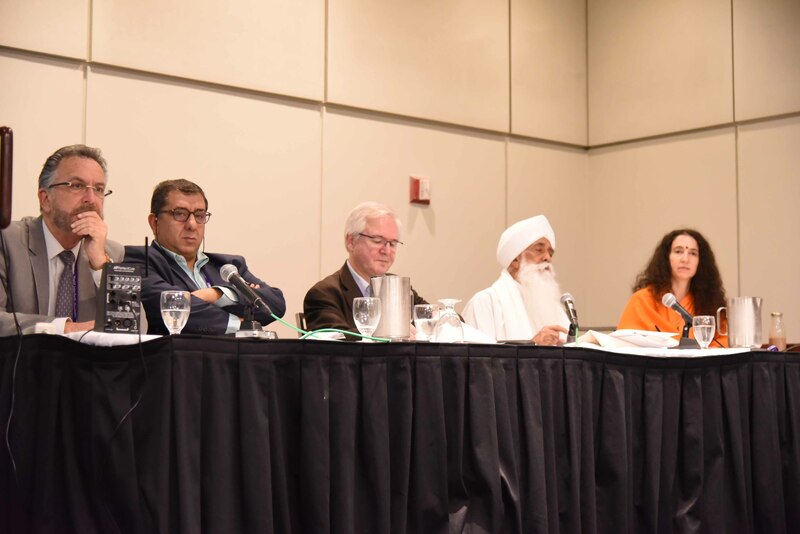 The Parliament of the World’s Religions (PWR) – the single largest interfaith gathering in the world – commenced its seven-day programme today in Toronto, drawing an enthusiastic audience interested in learning more about interreligious harmony. 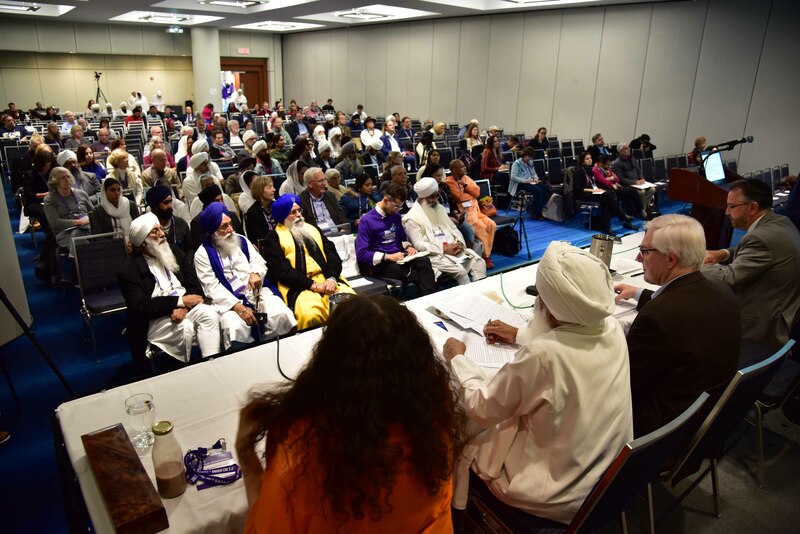 It was created to cultivate harmony among the world’s religious and spiritual communities and foster their engagement with the world and its guiding institutions to achieve a just, peaceful and sustainable world. 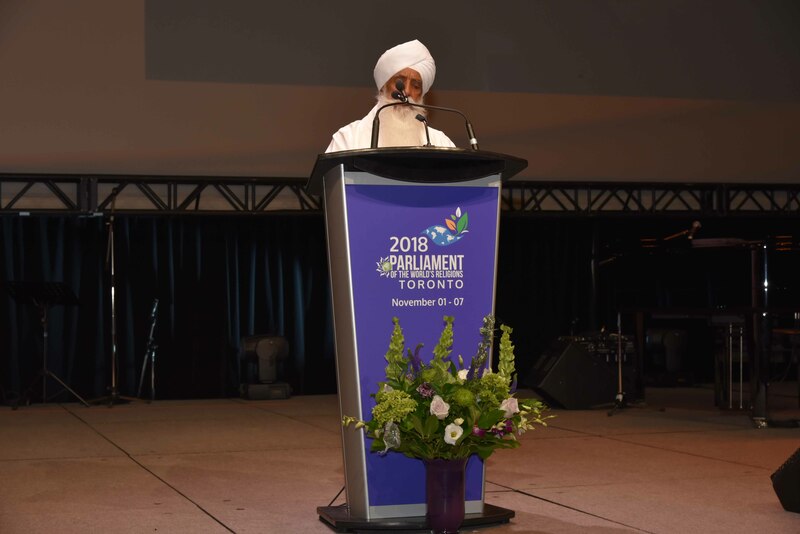 The themes for this year’s Parliament are: The Promise of Inclusion, the Power of Love: Pursuing Global Understanding, Reconciliation and Change.